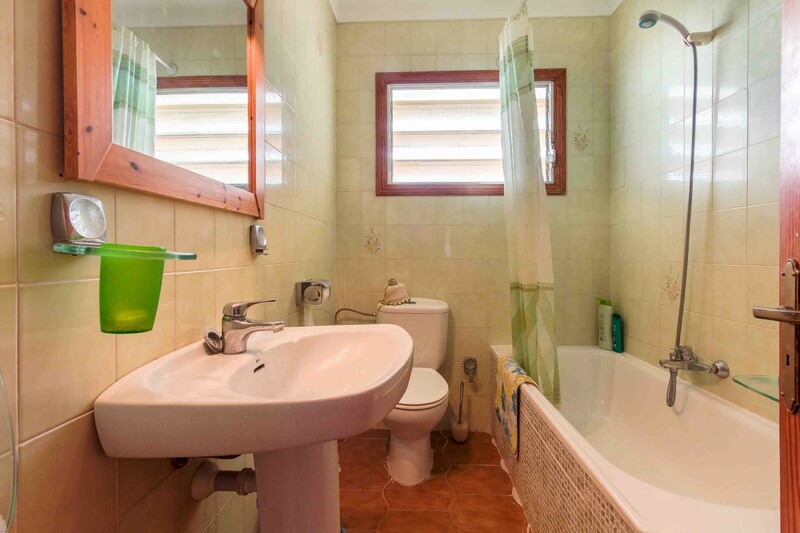 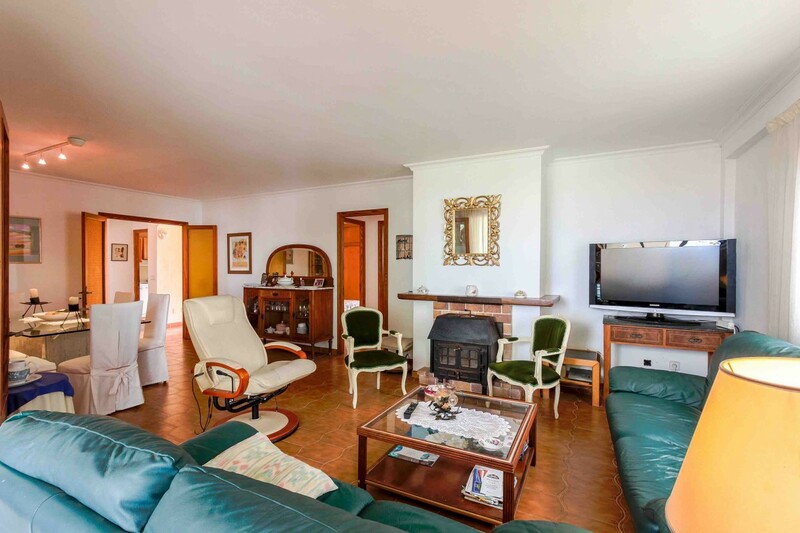 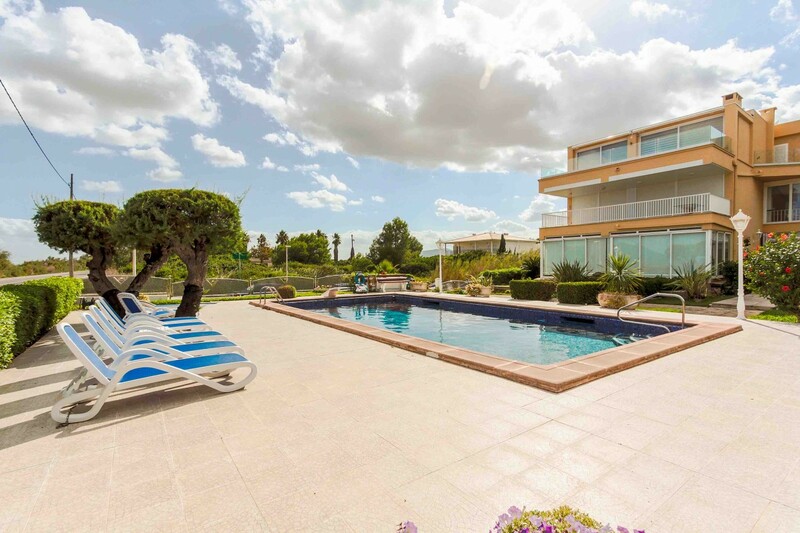 ​Seafront apartment for sale in Port de Pollensa, with community pool. 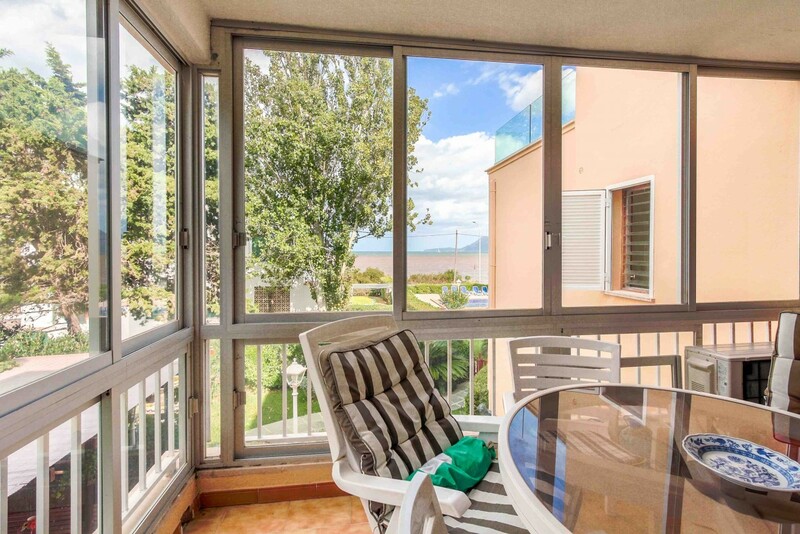 This first floor property is a beautiful apartment for sale in Llenaire, one of the most sought after areas in Puerto Pollensa, Mallorca. 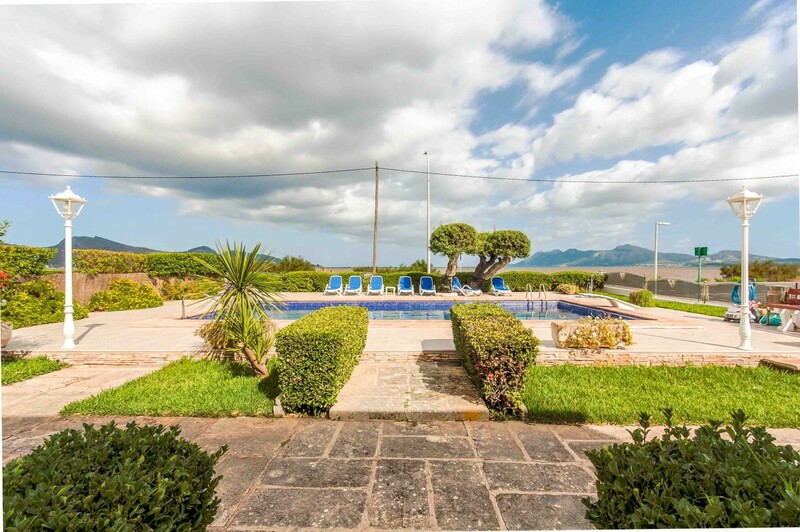 The building complex with large community pool is located in first sea line and offers a breathtaking view over the bay of Pollensa. 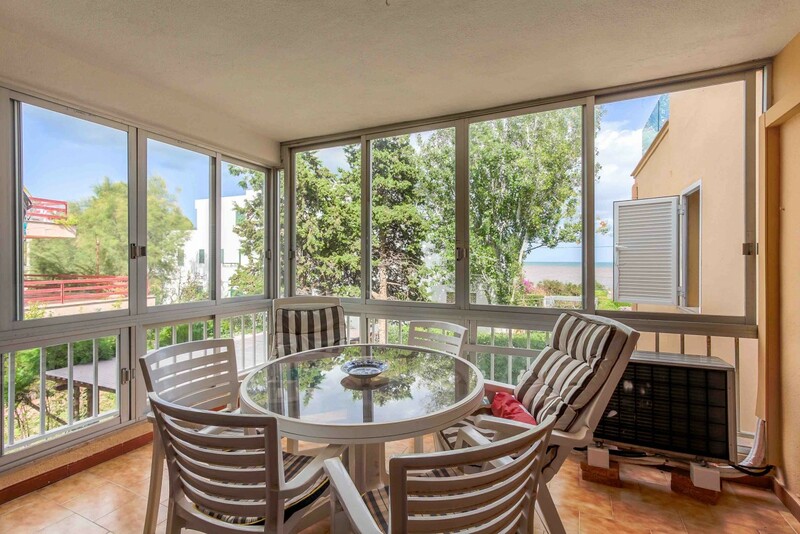 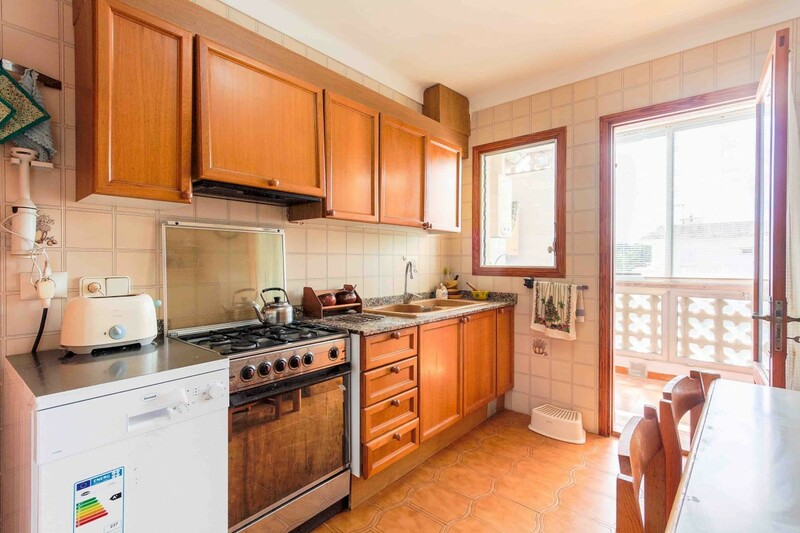 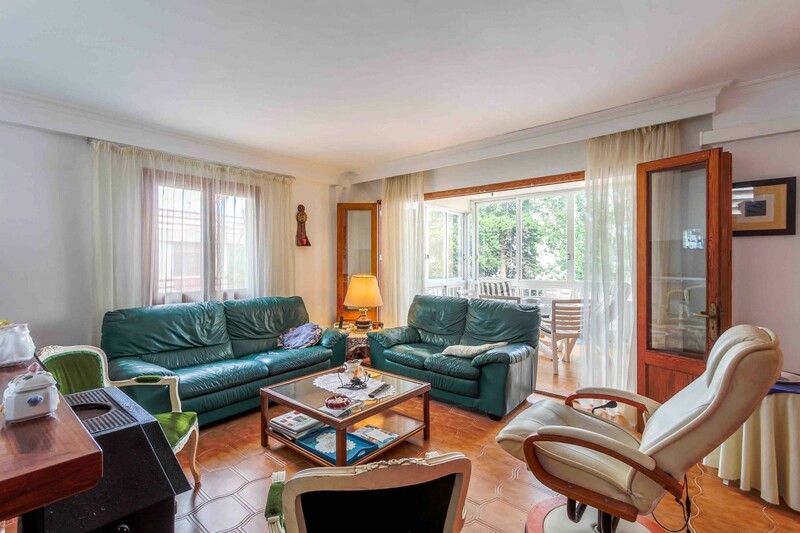 On a floor space of 130m2 is distributed a spacious living/dining room, which leads to a glazed terrace overlooking the sea, three bedrooms, two bathrooms and a fully equipped kitchen with utility room. 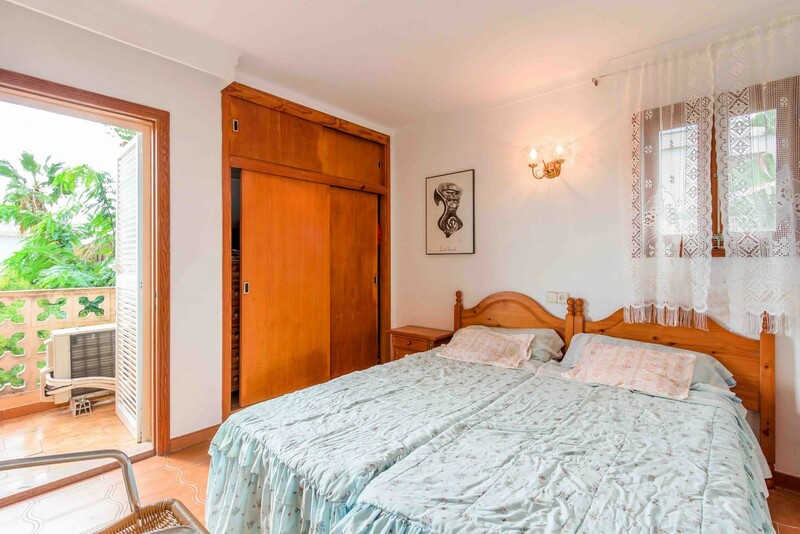 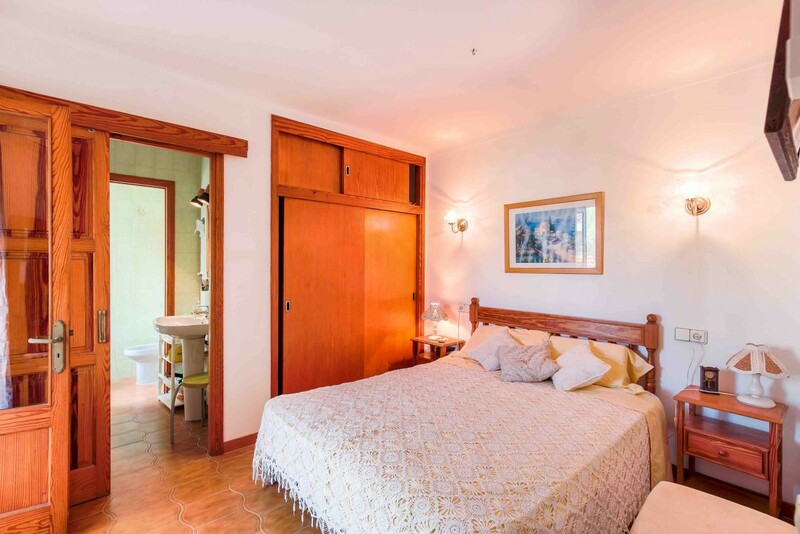 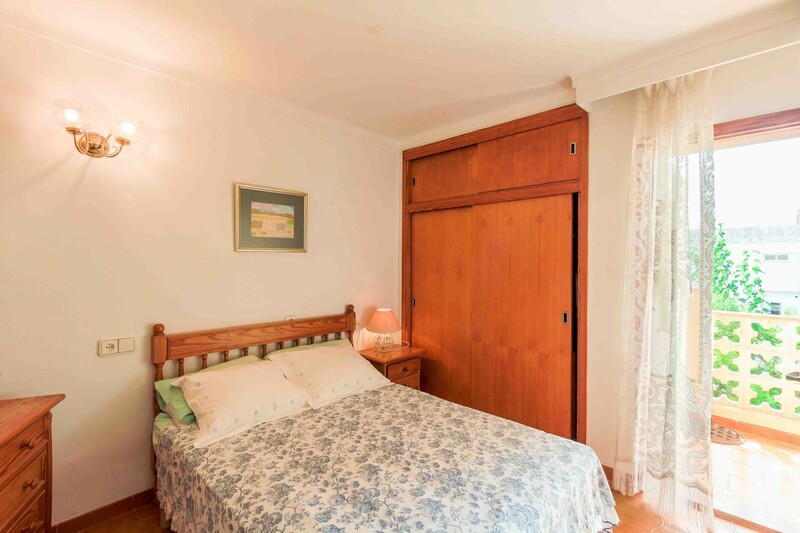 The whole property is equipped with air conditioning hot/cold, but due to the excellent location, the fresh sea breeze ensures in summer a pleasant freshness. 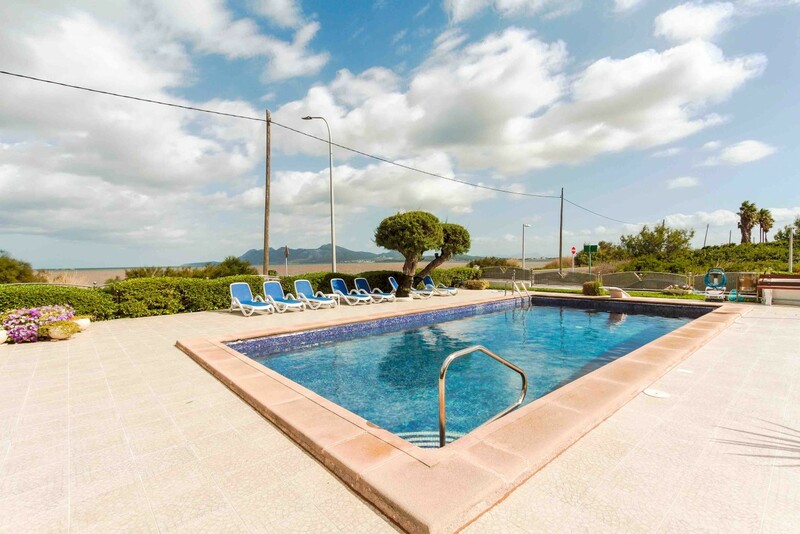 The community has a communal pool with sun terraces, underground parking, storage rooms and a car wash.
Puerto de Pollensa is located by the mountain range of the Serra de Tramuntana (UNESCO world heritage site), which is one of the best spots to enjoy a great variety of outdoor sports including cycling and hiking and beautiful days at the beach. 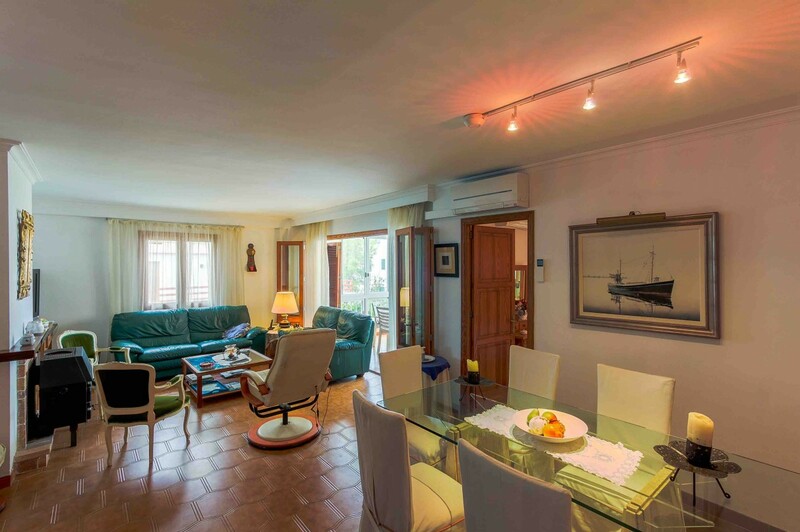 The quaint village of Pollensa is located a few minutes away, and there's easy access to the capital Palma de Mallorca.